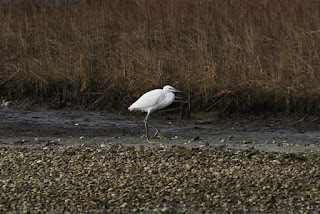 Took a day trip east to Massachusetts today with Jake Musser, Phil Rusch, and Glenn Williams purely for some rarity chasing. 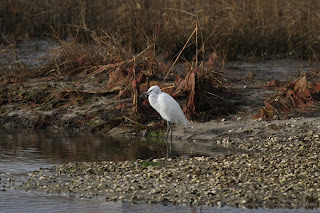 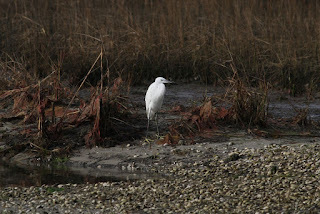 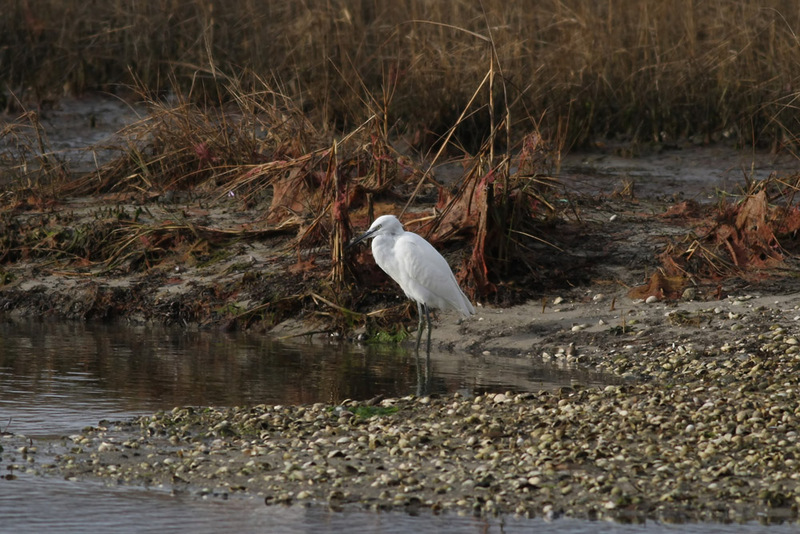 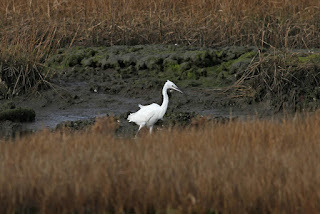 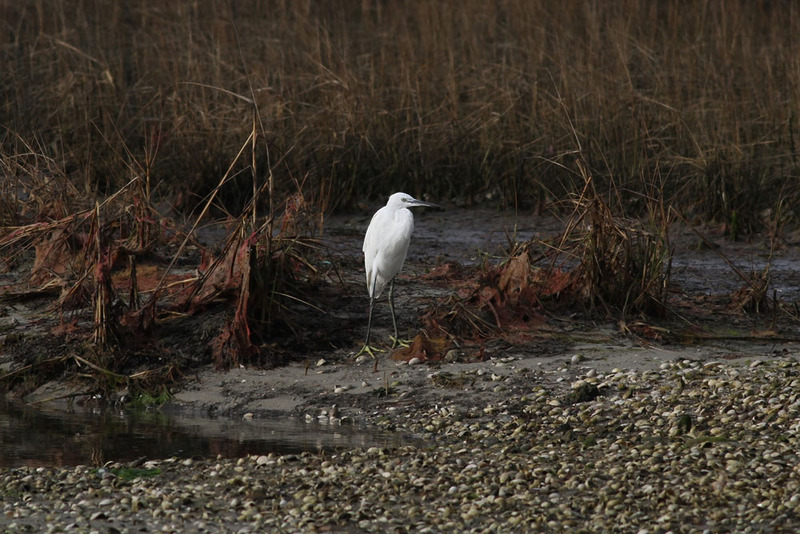 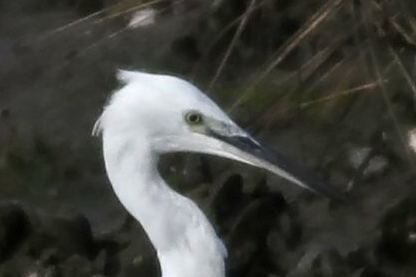 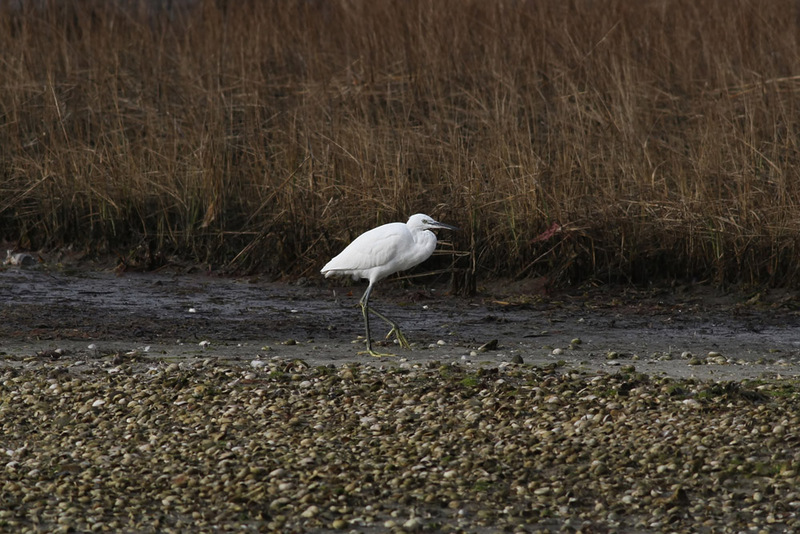 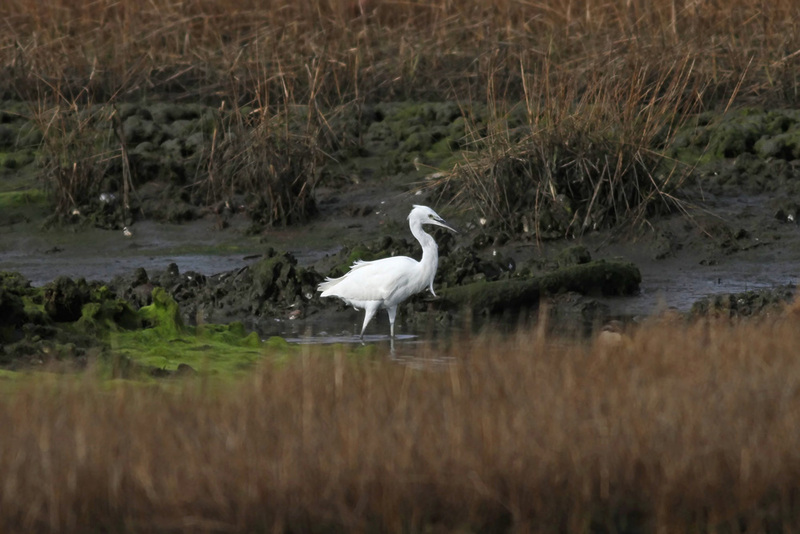 Our #1 target was the hatch-year LITTLE EGRET in Hyannis. 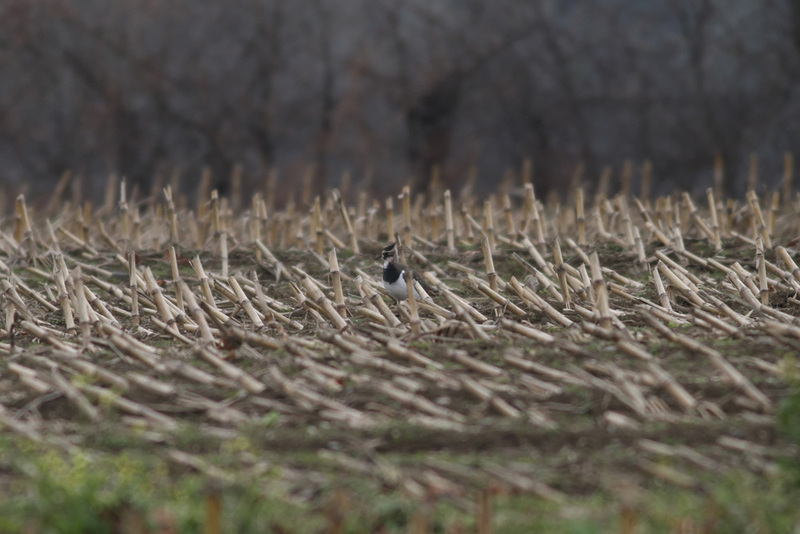 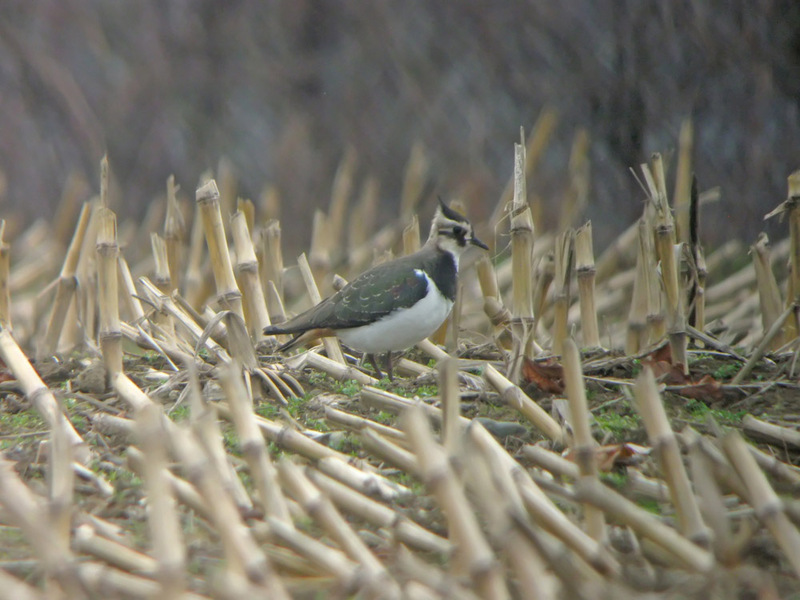 On our way home we detoured slightly north to view the long-staying NORTHERN LAPWING. 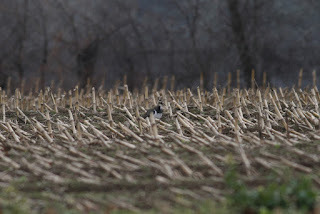 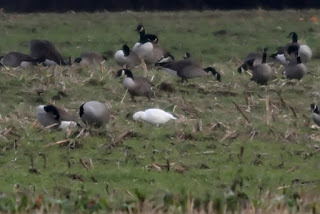 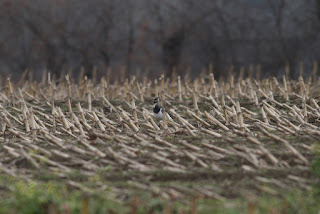 Since we had some time to spare we last checked for the nearby ROSS'S GOOSE, only the second I've seen on the east coast. 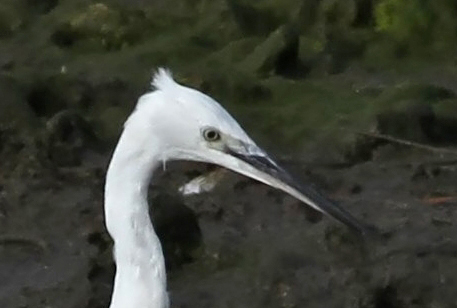 Easy birds, almost too easy. 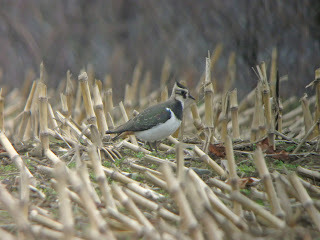 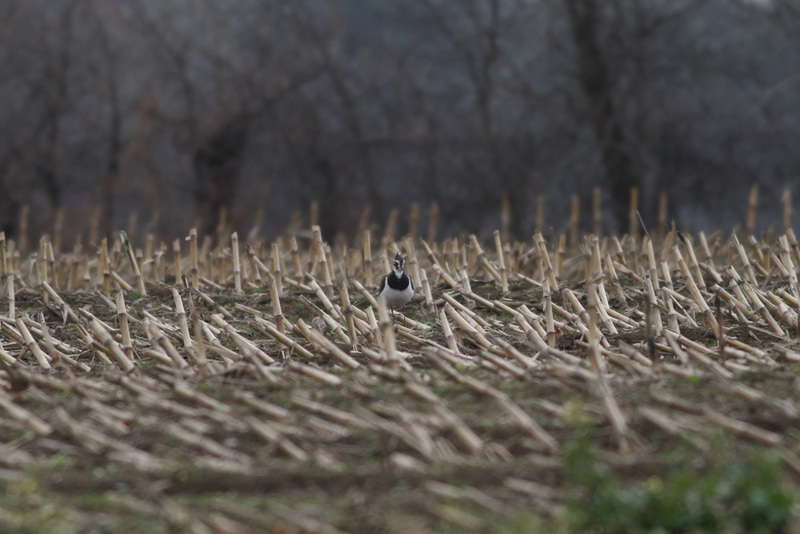 Hi Nick....nice...I would love to see a Lapwing, amazing looking birds!! 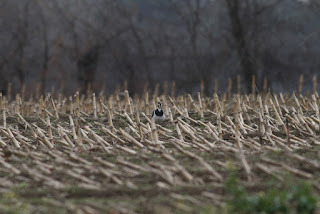 Never say to easy...there is always the next time!